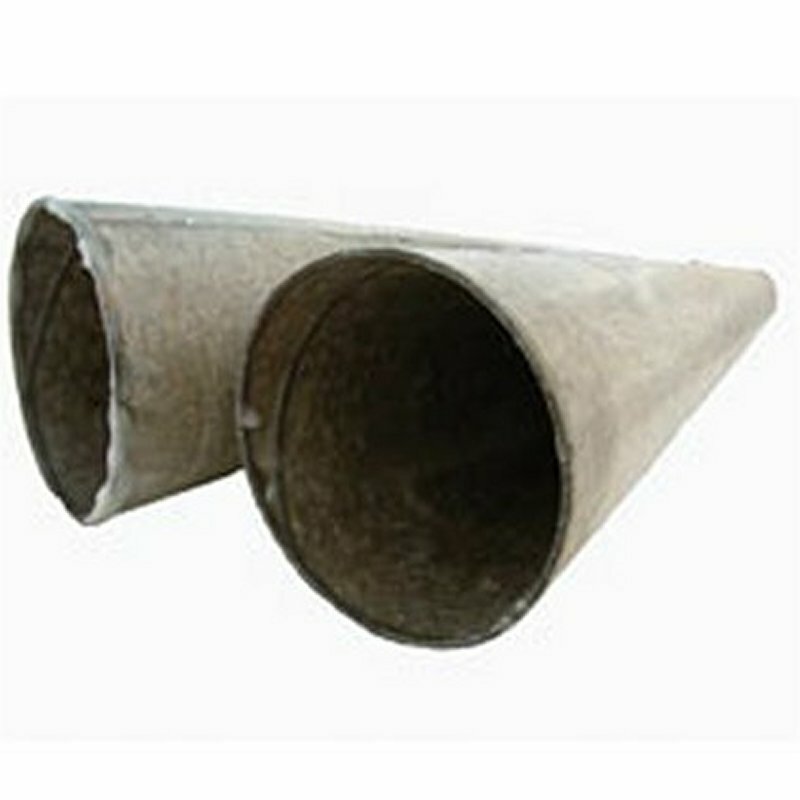 Conical bolt cones manufactured from waxed cardboard. When used with a holding down bolt it provides a void for easy bolt location adjustment, with minimum displacement of reinforced concrete. The bolt cone needs to be a minimum 50mm shorter than the actual bolt.